Chicago, IL – January 13, 2017 – The Chicago Family Law Firm of Hoffenberg and Block, LLC announced today that its two founding partners, Alan D. Hoffenberg and Gloria E. Block, have been named by Super Lawyers® as top divorce and family law attorneys in Illinois for 2017. This is the 12th consecutive year for which the founding partners of Hoffenberg and Block have been honored in this fashion as Illinois Super Lawyers, a testament to their ongoing commitment of being one of the best Chicago Divorce Law Firms, and always serving the best interests of their clients. Additionally, Hoffenberg & Block managing partner, Tiffany Alexander, was recognized as an Illinois Rising Star® for 2017. The Super Lawyers Rising Stars list is an honor reserved for those Illinois lawyers who exhibit excellence in practice and are recognizes as the top up-and-coming lawyers 40 years old or younger or lawyers who have been practicing 10 or fewer years. Super Lawyers recognizes and awards lawyers who have attained a high-degree of professional achievement. Attorneys are selected based on a rigorous, multi-phase rating process that includes peer nominations, evaluations and third party research. Tiffany M. Alexander, a partner, has dedicated her entire career to the practice of family law. Ms. Alexander has worked with a variety of cases such as complex highly-contested divorces including corporations and extensive asset valuation, representing grandparents in paternity cases, and simple agreed-upon divorces. 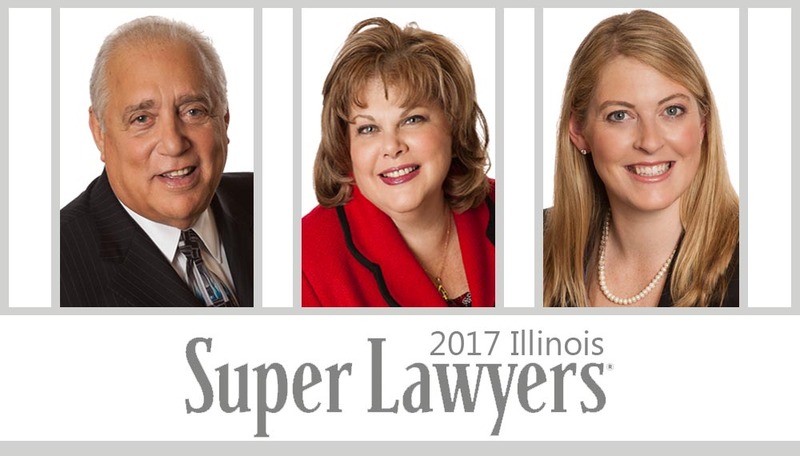 This is the third consecutive year Ms. Alexander has been selected as an Illinois Super Lawyers, Rising Star for 2017.